Eminence parts are now in stock just in time for summer! 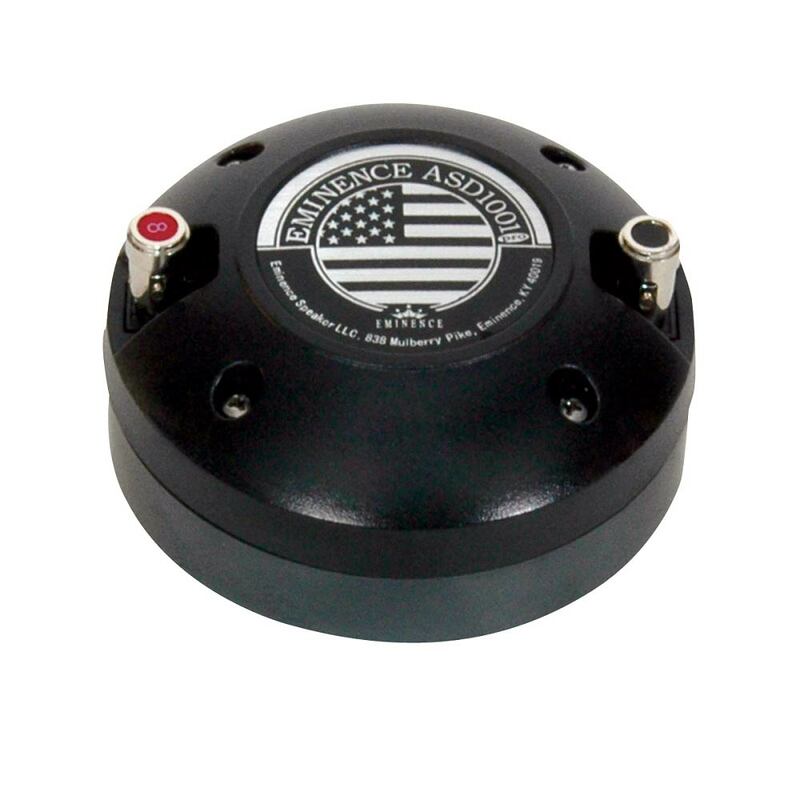 Eminence Speakers are world renowned for their quality and value. In fact Eminence's Mission Statement reads, "Eminence is dedicated to providing the best Quality, Value and Service to meet our customers’ needs." Simply Speakers operates under the same philosophy so Eminence was a perfect match for us. Eminence is a great choice to use whether you are building a custom system or looking for a replacement upgrade. The PSD2002 driver is one of the most widely used high frequency drivers on the planet! Carvin, Community, Sunn, Yamaha, Sound Tech, Yorkville, Crate, and just a few of the manufacturers using this driver. 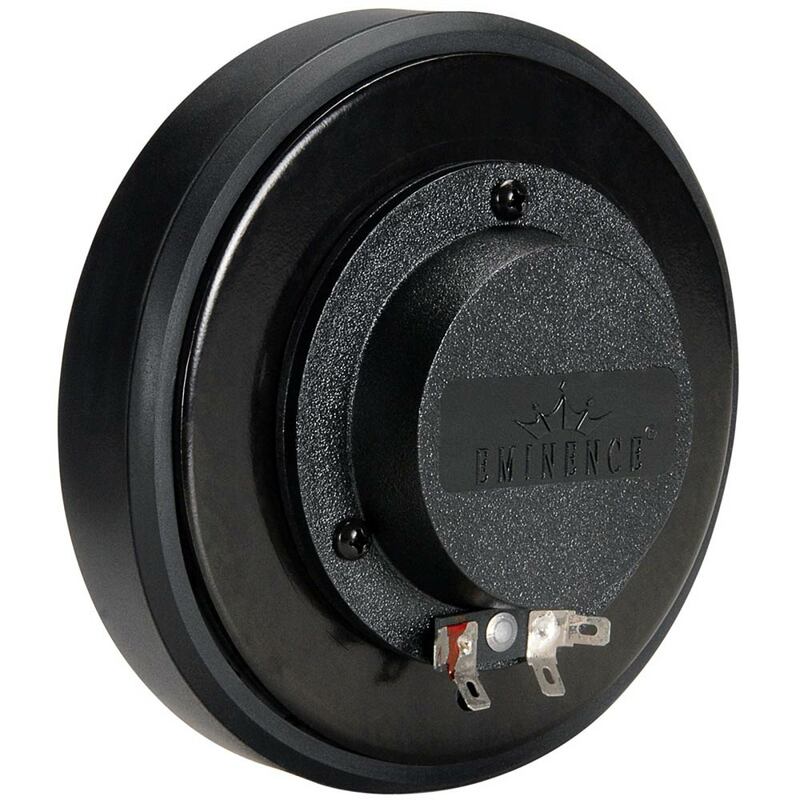 If you already have a blown PSD2002 driver we also stock diaphragms to repair them. Do your existing Eminence drivers need to be reconed? 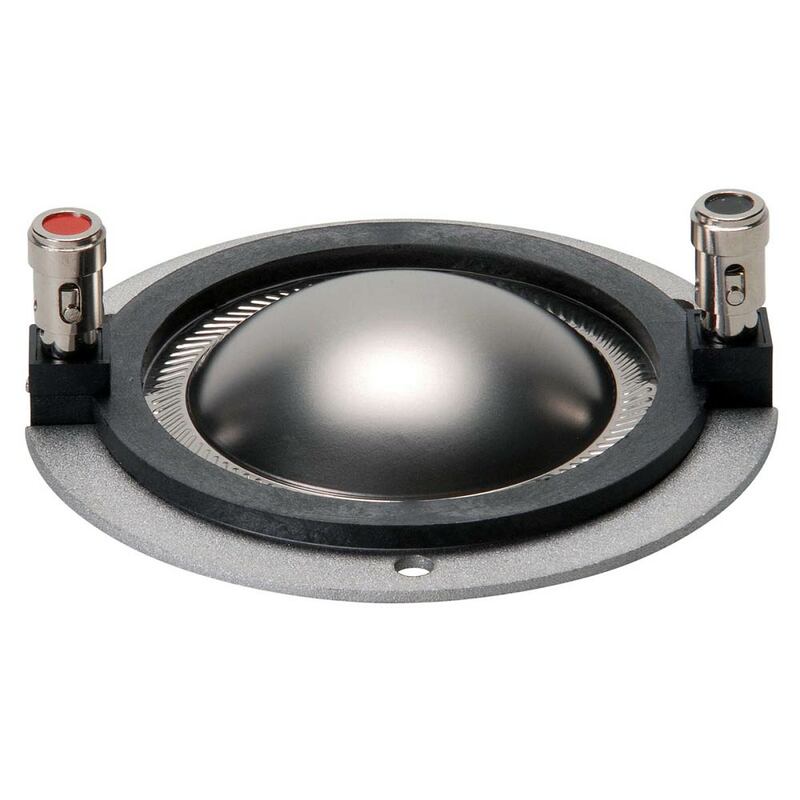 Simply Speakers can recone them for you with Genuine Eminence parts. 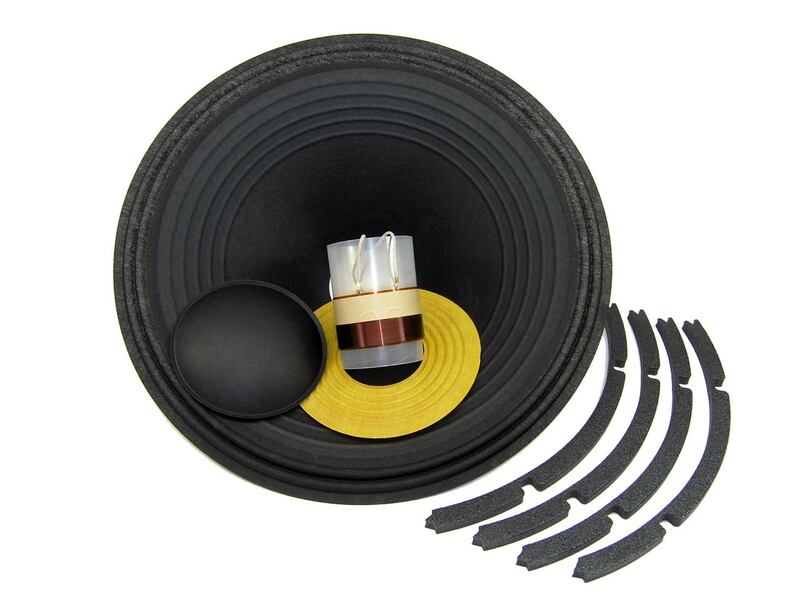 We also sell recone kits for many Eminence models if you want to do the repair yourself. Whether you are looking to purchase new Eminence drivers or fix the ones you already have, Simply Speakers can help!